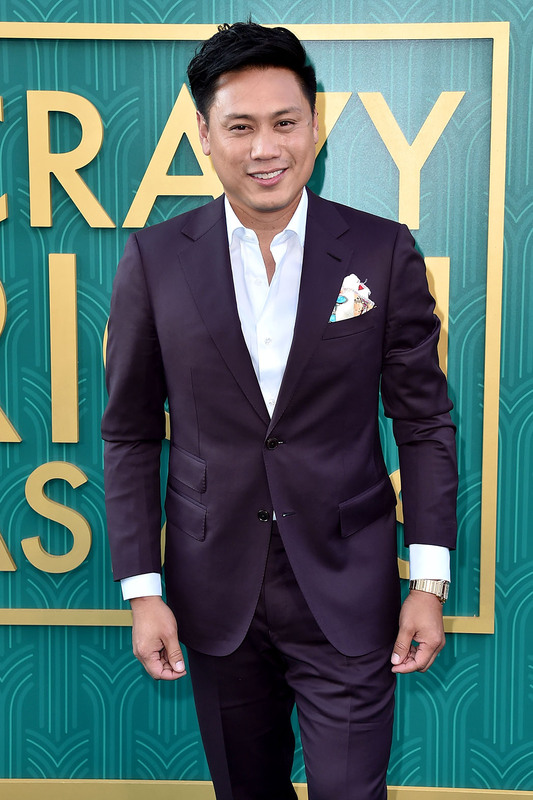 On Tuesday night in Los Angeles, Crazy Rich Asians movie’s premiere was stealing the worldwide attention. 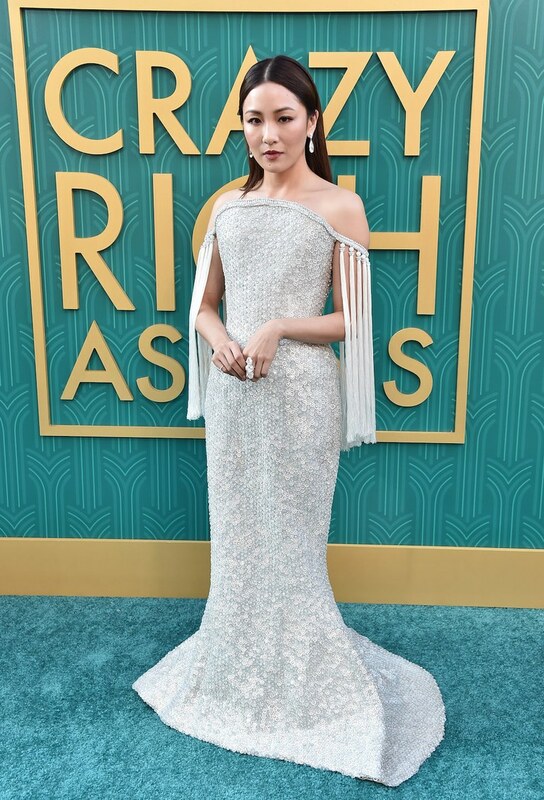 The movie, which is based on Kevin Kwan’s international bestseller novel with the same title, is portraying the lives of incredibly wealthy Chinese families. 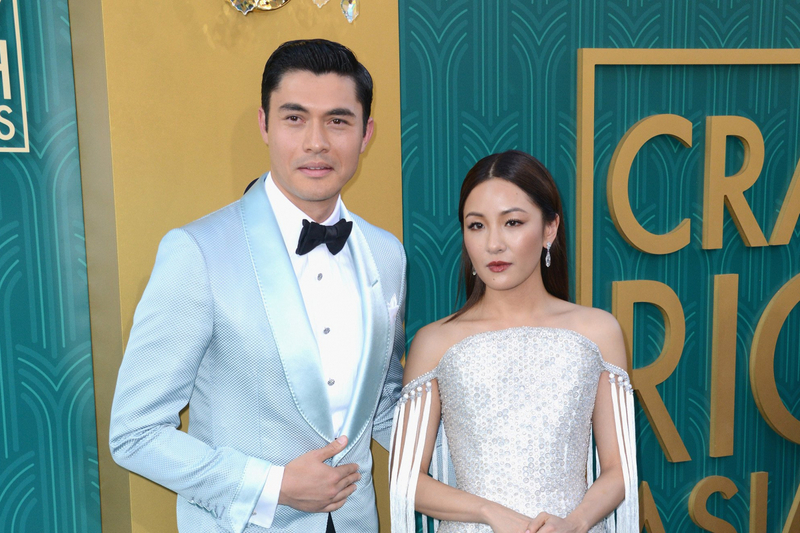 Actress Michelle Yeoh, Constance Wu, and Henry Golding are the leading stars to play the main characters in the movie. 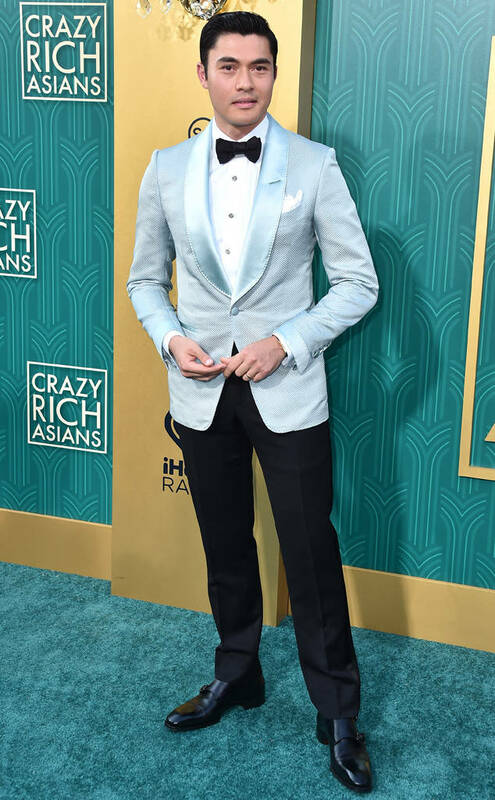 Crazy Rich Asians is the first Hollywood studio movie about an Asian-American character’s story in more than 25 years! The movie is scheduled to be released in the US on August 15, and to be confirmed for Indonesia. 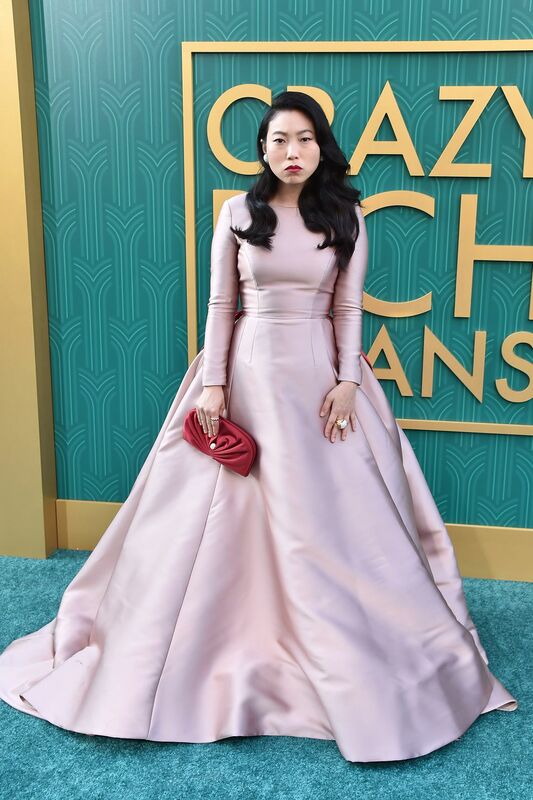 Located at the TCL Chinese Theatre, the full cast of the movie strut their way on to the premiere’s red carpet the most luxurious entrance. 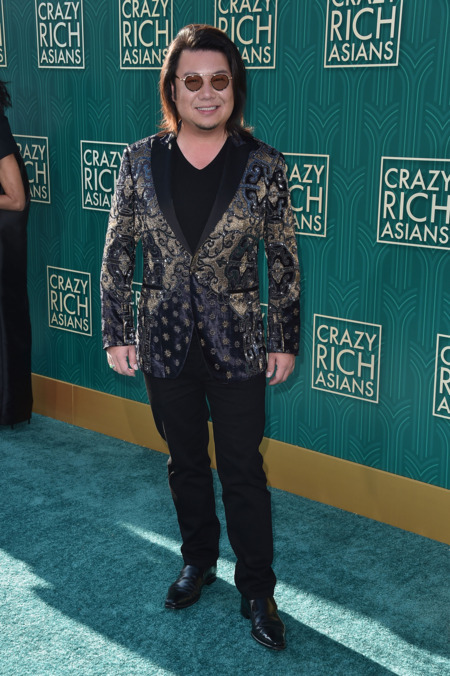 See the best red carpet looks from the Crazy Rich Asians’ premiere in the gallery.